Stellar Four: Best. 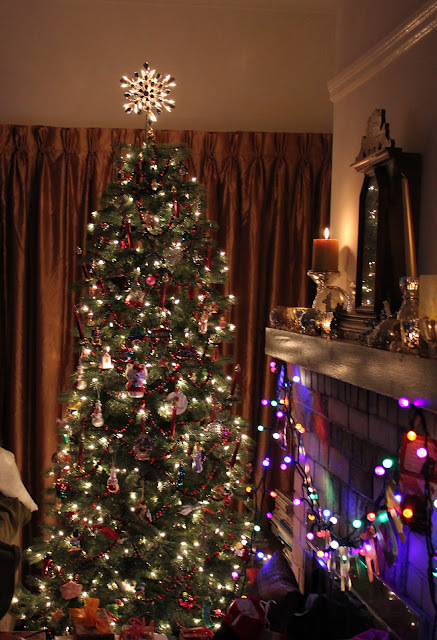 Ornament. EVER. Look, I don't mean to brag or anything but I received an awesome present yesterday. I'm not kidding. My mother stumbled upon the most perfect ornament ever. 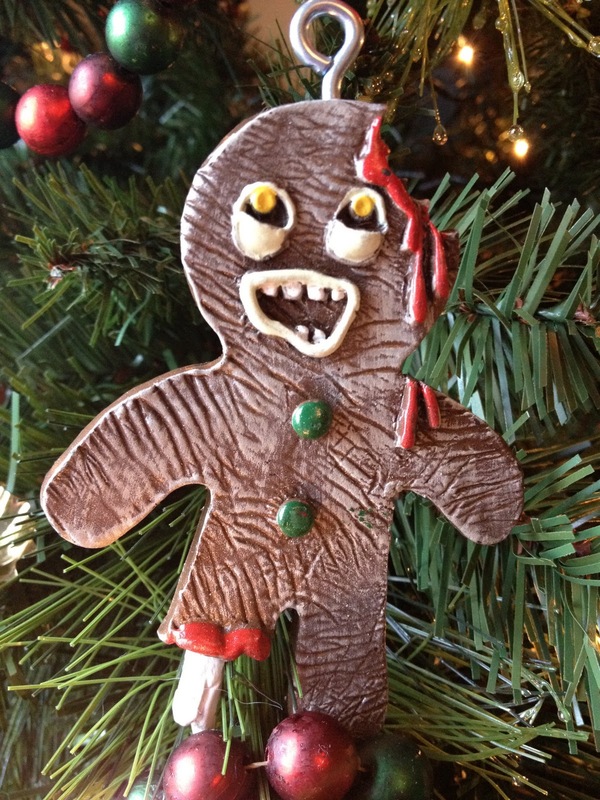 ZOMBIE GINGERBREAD MAN! Love! Thankfully for everyone who didn't have this waiting for them under the tree, you can still purchase it from Neatoshop. What a great idea! I'm thinking of gingerbread zombie cookies for other holidays, too. Little cinnamon heart candy buttons for Valentine's Day, etc. Screen resolution is a thing that manages appearance of your display and display properties like display content and images etc. Higher screen resolution also helps operating system to enable perfect and smooth transition animation which you can see while opening and closing apps and also while multitasking on your computer.